France was a pioneer the field of brass instrument design, this inspired Jerome Wiss create a new company that carries out the French tradition of designing and building brass instruments in France. This dream stemed from many years of musical practice. 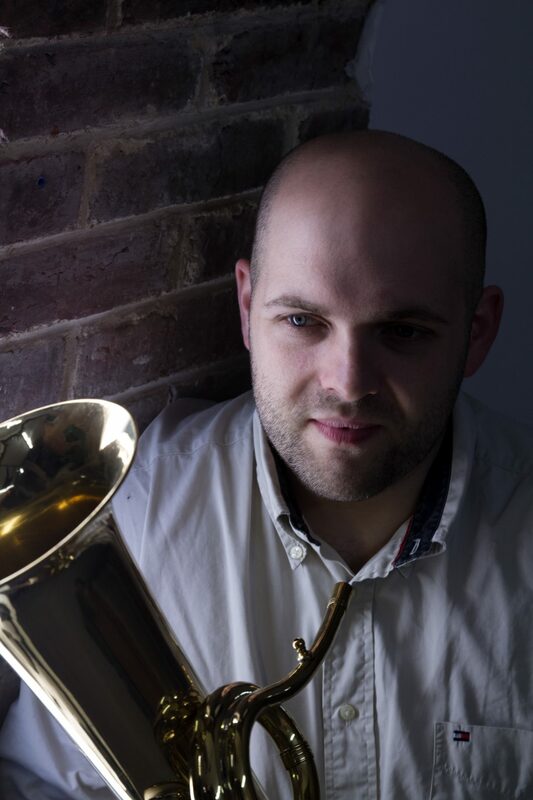 Since childhood, Jerome has studied tuba/euphonium in the conservatories of Mulhouse and Strasbourg. The different stages of his life have logically led him down his path to make Brass manufatoring his craft and passion. Six years of study at the ITEMM (Technological Institute for Crafts in Music) Le Mans, were required to learn the basics to become a brass maker. During his studies he first worked alternately as an instrument repairman and then as a worker in the Antoine Courtois instrument factory. He was lucky to be able to work on all the manufacturing positions and to learn all the facets of the trade. During his studies, he worked with various French and German builders and made several internships in factories..
At the end of his studies, Jerome was able to work with the acousticians of the IRCAM (Institute for Research and Coordination Acoustic / Music) and the LAUM (Laboratory of the University of Maine Acoustic) who helped him to develop tools and calculations dedicated to the manufacture of its instruments. These meetings enabled him to perfect the acoustical models in order to create an instrument entirely from calculations and computer modeling. The ophicléide that Jérôme created is the first instrument of its kind. It was also awarded first prize at the Regional Competition in 2014 Arts and Crafts and a third prize in the National Competition in 2015 Arts and Crafts all disciplines. After several years working as a repairer of instruments, Jerome wished to launch fully in manufacturing, which is why he decided to create his company. His main motivation is to create innovative and original instruments. He would like to democratize a new idea of the creation of musical instruments, combining traditional skills and new technology.